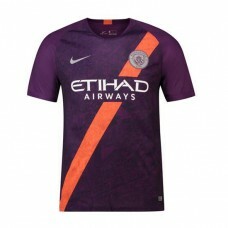 Portal Code: 221988 Manchester City Home Stadium Shirt 2018-19 - Womens After 2017-18 saw ..
Portal Code: 221987 Manchester City Home Stadium Shorts 2018-19 The Manchester City H.. 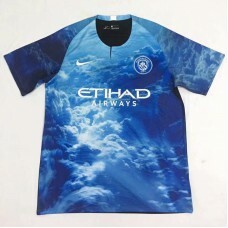 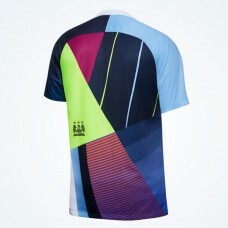 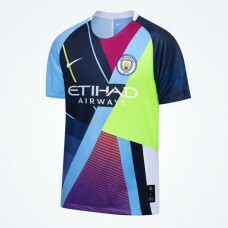 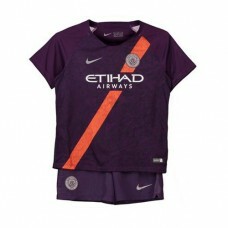 Product Code: 230369 Manchester City Away Stadium Jersey 2018-19	There’s no stopping..
Portal Code: 230371Manchester City Away Stadium Shirt 2018-19 - Womens	There’s no stopping the..
Portal Code: 230349Manchester City Away Stadium Shorts 2018-19	The Manchester City 2018-1..
Manchester City Nike 2018-19 Home Long Sleeve Jersey A high-end, cutting-edge playing jersey to.. 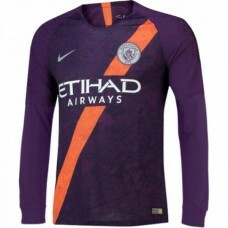 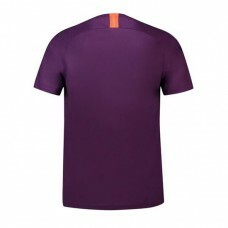 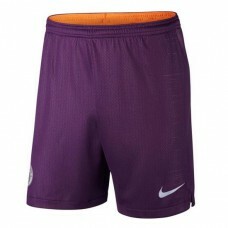 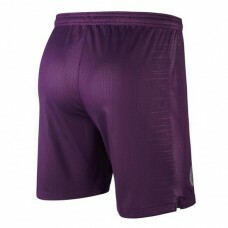 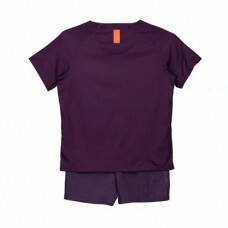 Product Code: 238593Manchester City Third Stadium Jersey 2018-19	Stand out with the bold, alte..
Portal Code: 238608Manchester City Third Stadium Shorts 2018-19 Complete the bold purple and or.. 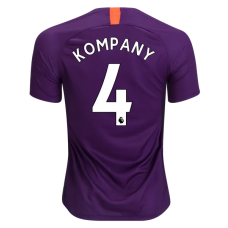 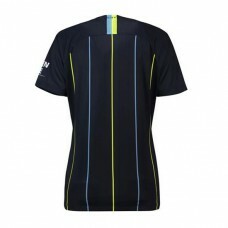 Product Code: 238593Kompany Manchester City Third Stadium Jersey 2018-19	Stand out with t..
Portal Code: 230375Manchester City Away Stadium Kit 2018-19 - Kids	The Manchester City 20..
Just as the Adidas x EA Sports kit, Lukas Danyi Nike x EA Sports jersey concepts boast bold all-over..
Portal Code: 221991 Manchester City Home Stadium Kit 2018-19 - Kids With its shirt, shorts.. 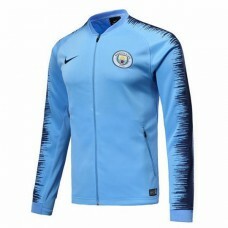 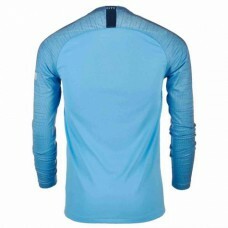 Product Code: 238593LManchester City Third Long Sleeve Jersey 2018-19 Stand out with the bold, ..
Portal Code: 238596Manchester City Third Stadium Kit 2018-19 - Kids	The youngest fans can stan..
Manchester City Blue Anthem Jacket Mens Portal Code: 235693 Take your love for the premier..